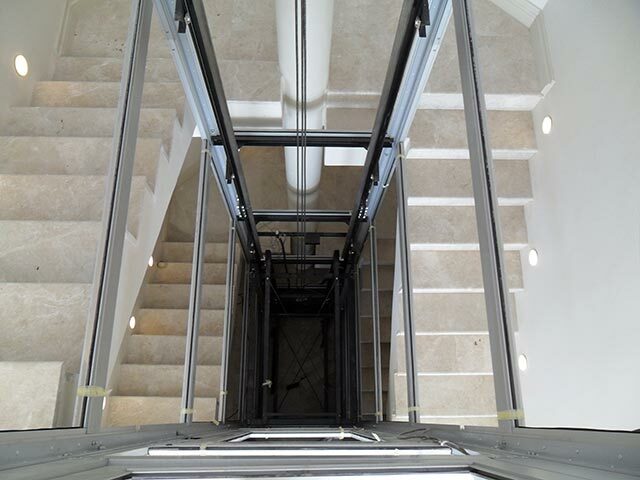 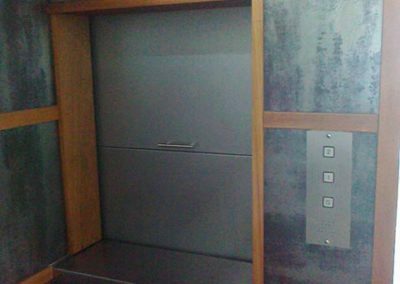 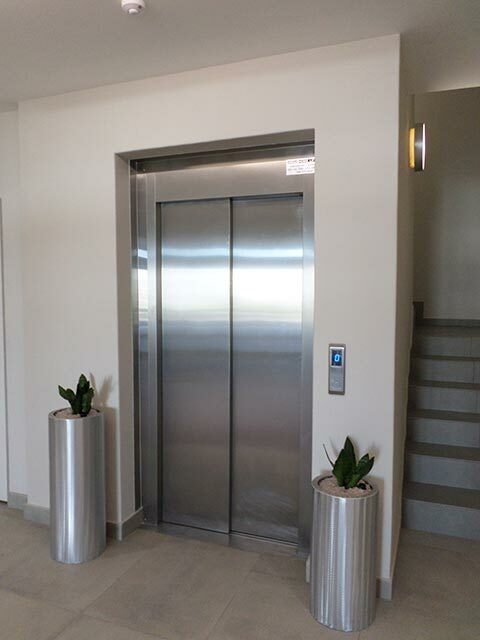 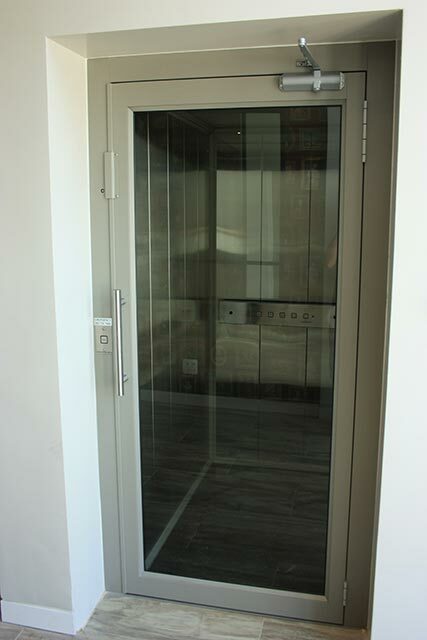 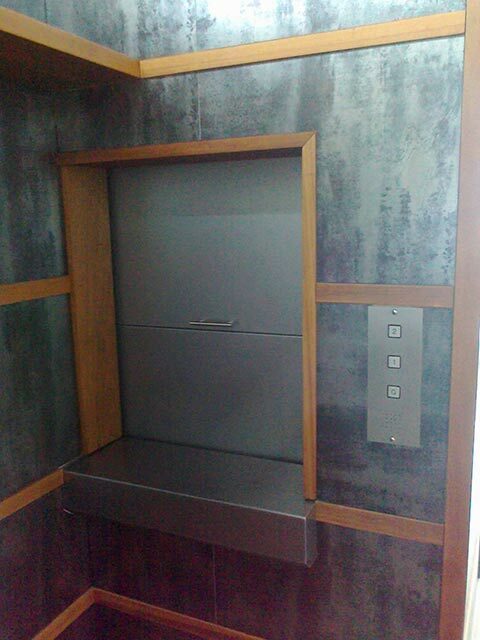 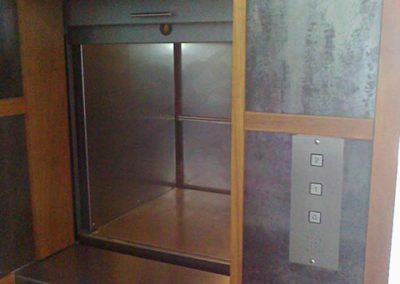 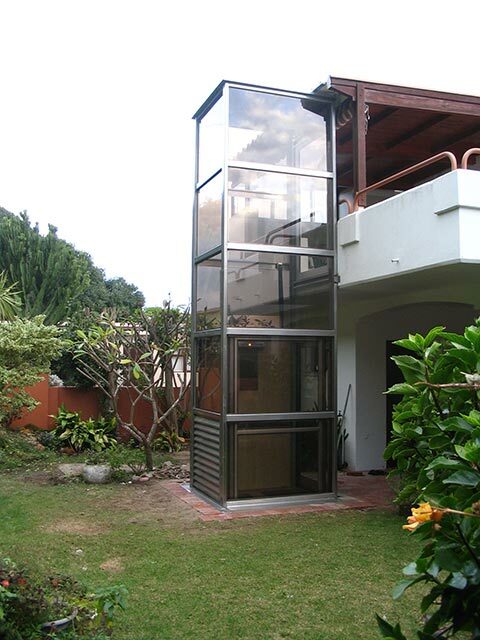 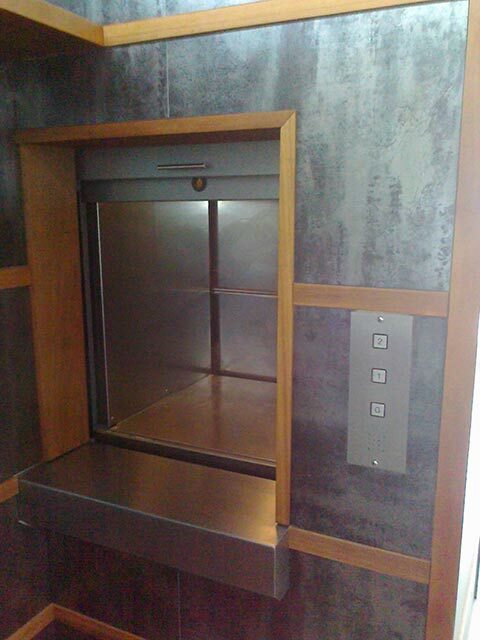 Tower Lifts are a great design if a clients wants a more panoramic approach to a lift…. 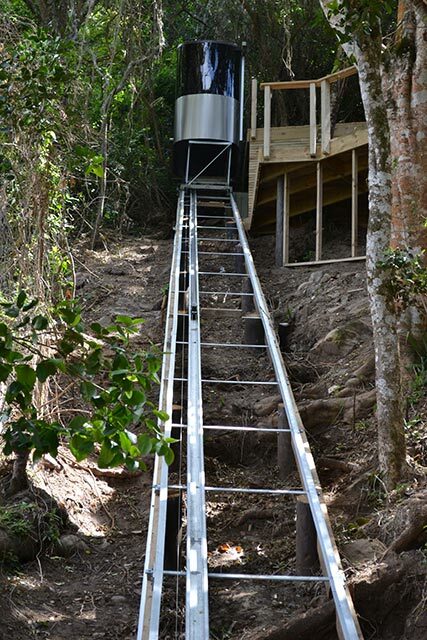 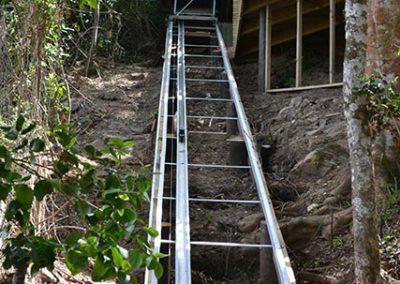 Funicular Lifts are a great way of transport to lift passengers and goods up and down a steep incline or hill…. 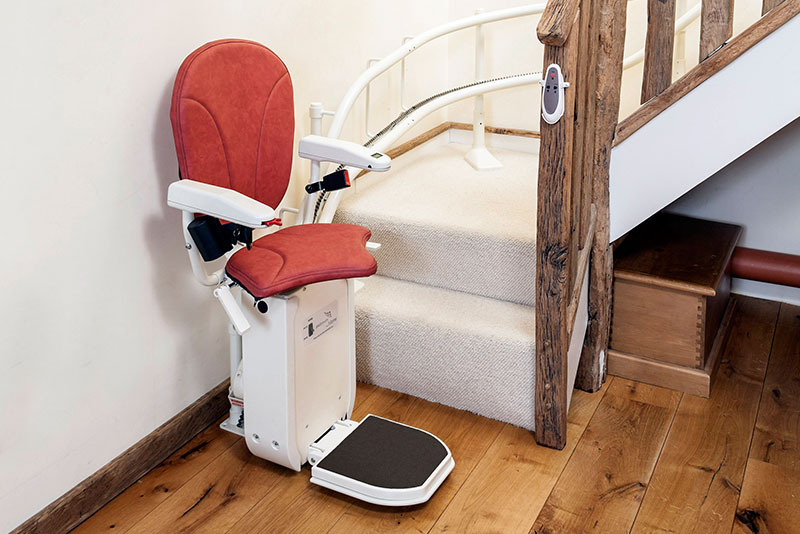 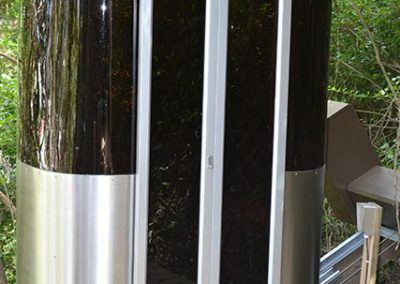 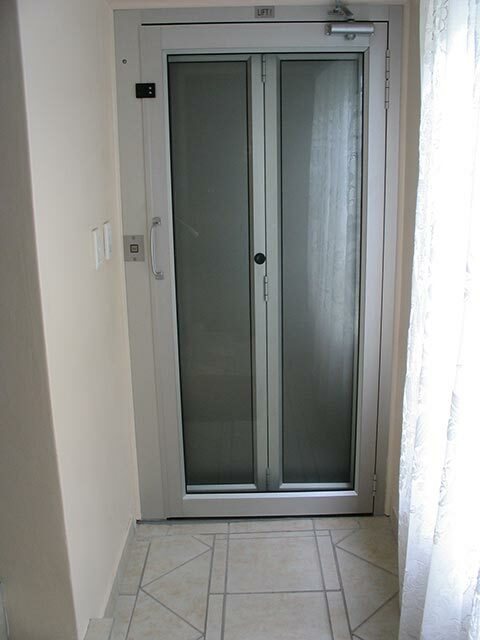 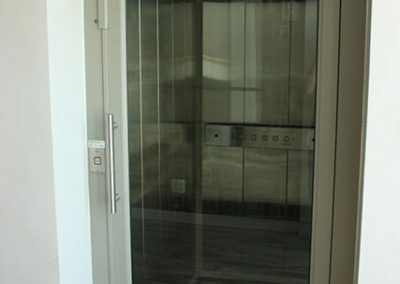 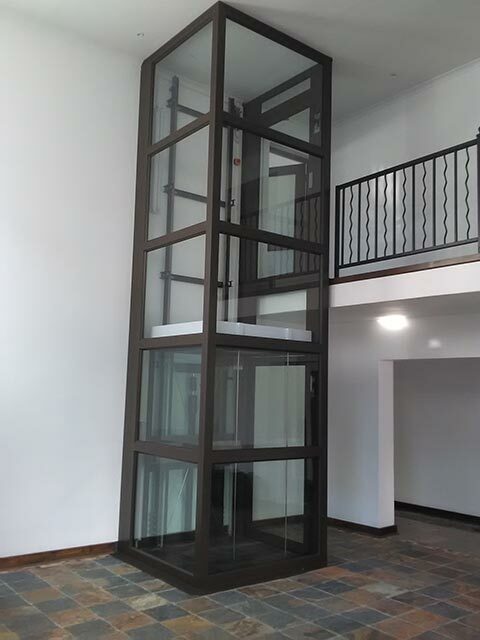 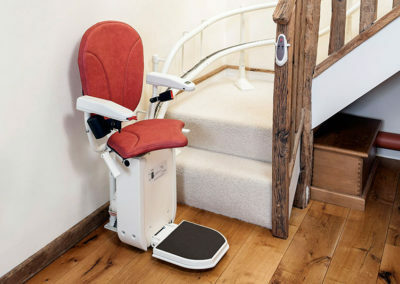 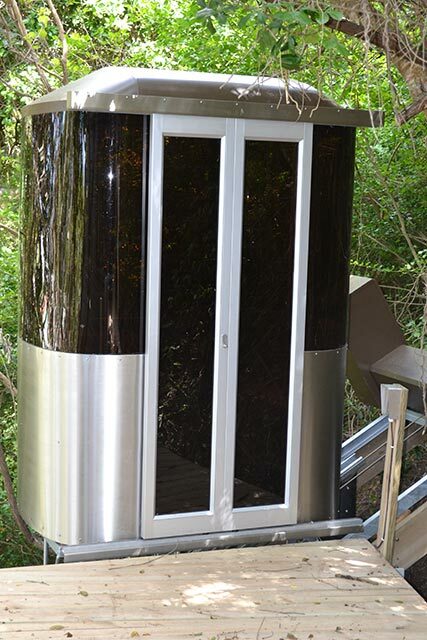 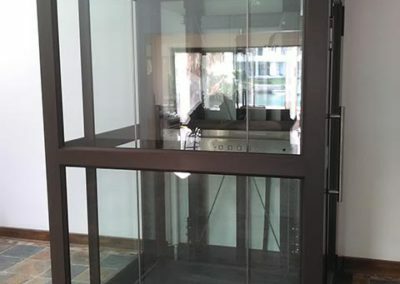 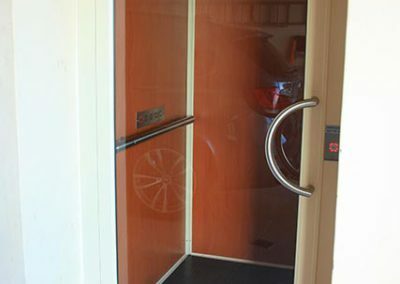 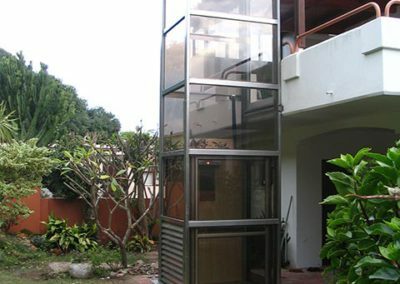 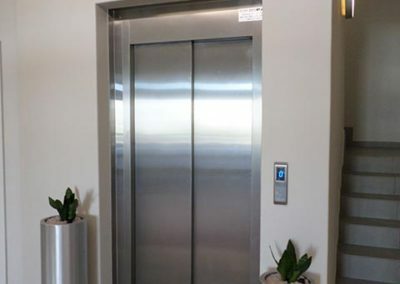 Established in 2003, Econo Home Lifts have excelled in the lift and elevator market as one of the leading suppliers for manufacturing, installation and maintenance on custom build lifts. 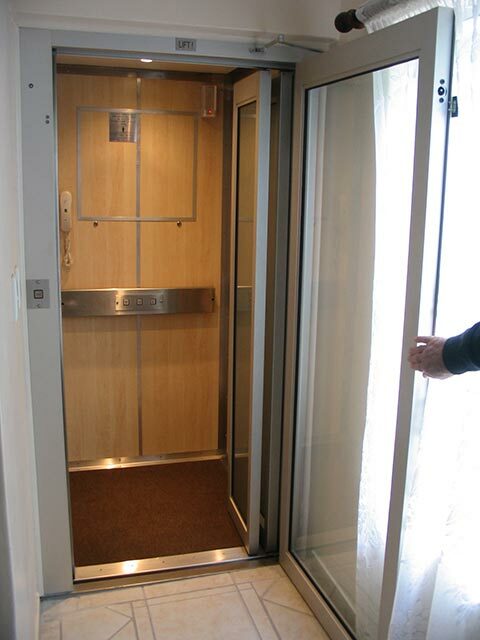 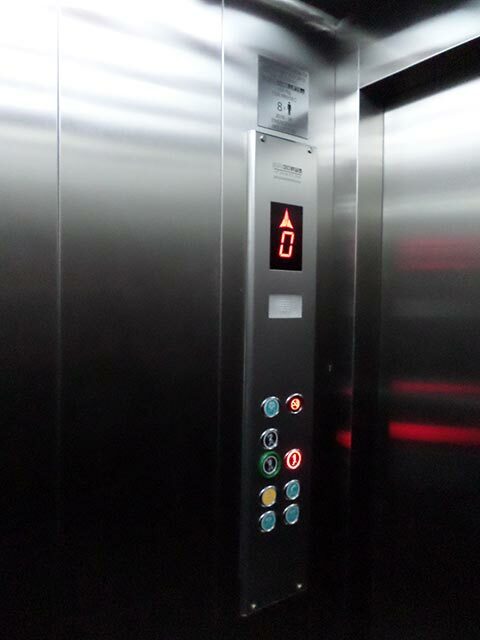 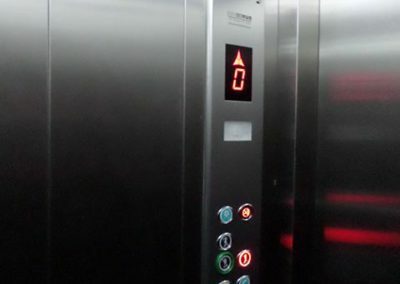 We have recently passed 300 completed lift installations. 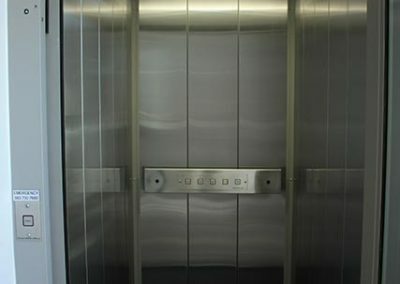 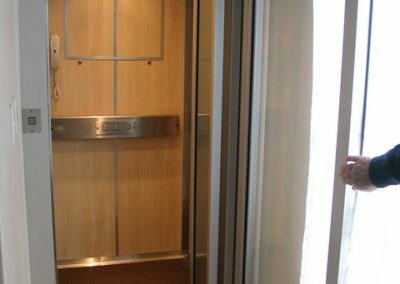 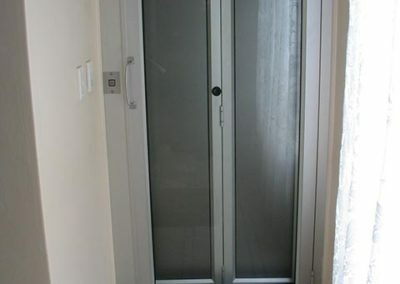 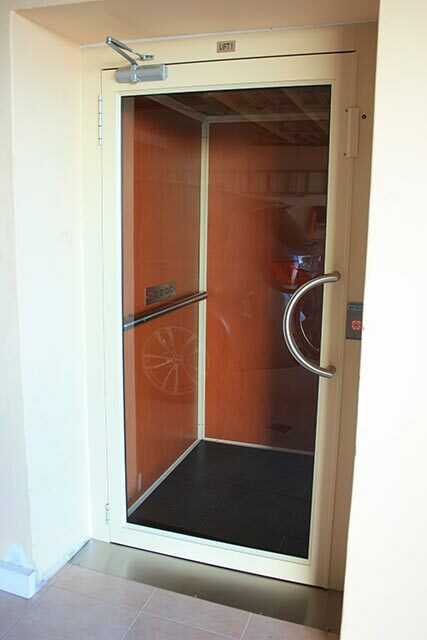 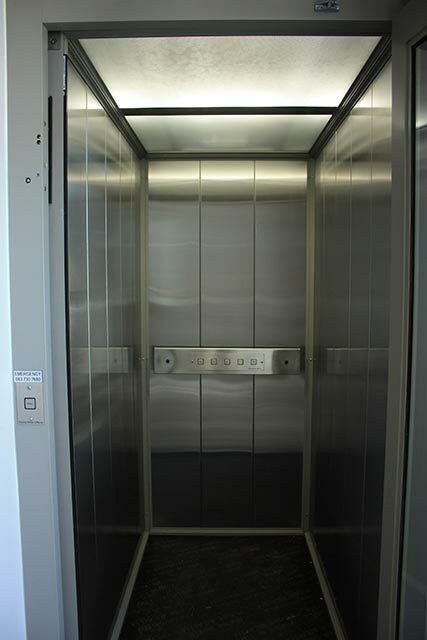 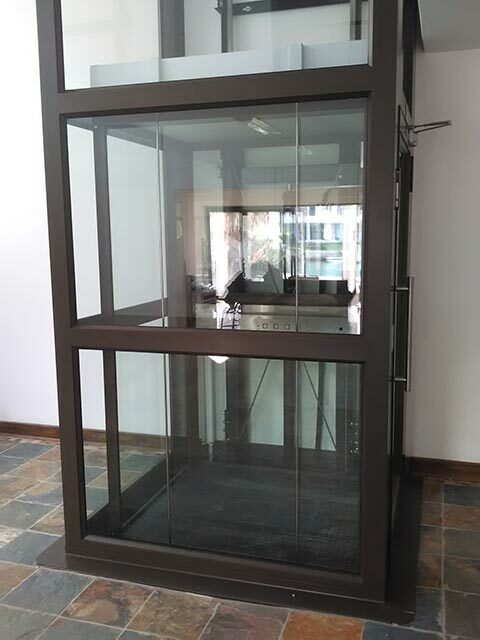 We work all accross South Africa and have even completed lift installations in Dubai, Congo, Kenya and Zimbabwe. 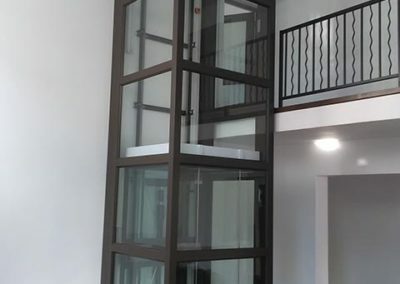 We provide a complete turnkey solution to the client from the beginning to the end in supplying all the necessary details, drawings etc to the builder/architect to ensure that the project is completed ontime.